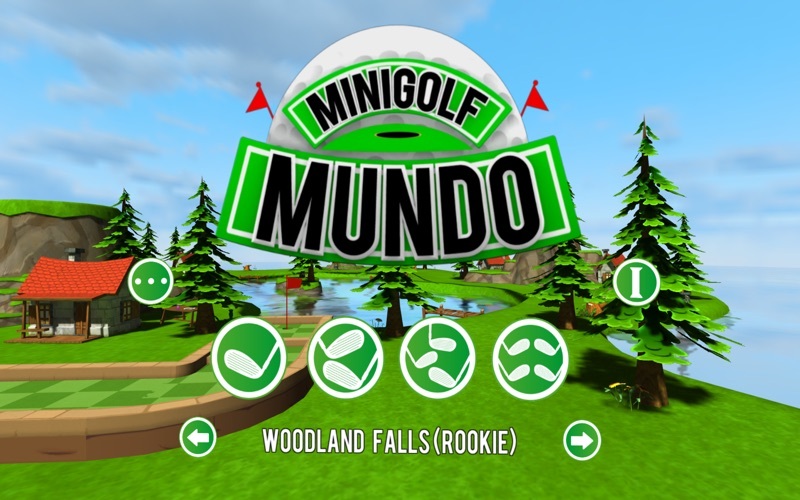 Putt your ball around these challenging 18 hole mini golf courses in “Mini Golf Mundo Free”. Play along or with up to 3 friends across 2 different courses. In addition to great looking graphics, this game features many challenging yet fun holes. 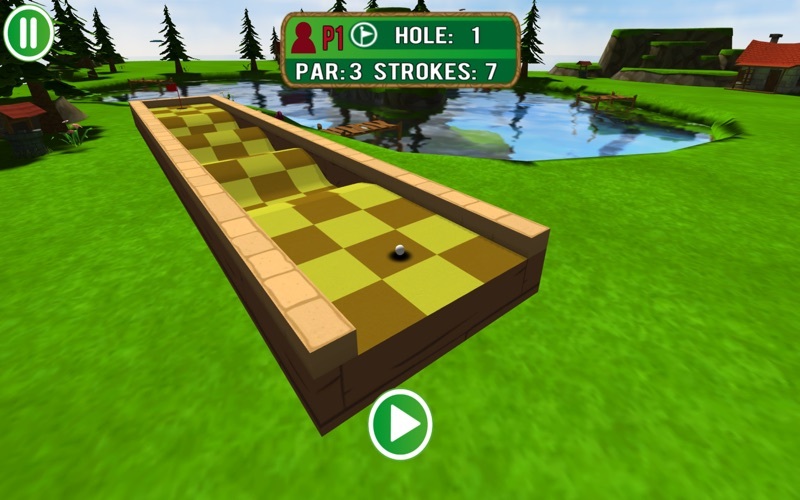 Mini Golf Mundo Free was built using an advanced physics engine which provides realistic game play and refined by the masters to be as smooth as possible. It doesn't matter if it is sunshine or rain outside, in here it is nothing but green! The two courses, Woodland Falls and Highland Hills, each offer a set of increasingly complex challenges. This allows you grow your skill set as you go! Besides having great courses, you can play with multiple players across all 18 holes. This is a great way for family or a group of friends to take a little time and enjoy the game together. We keep the score, you just do the golfing. For 2 more exciting courses full of extra challenges and fun like disappearing pieces and portals buy the full version today! 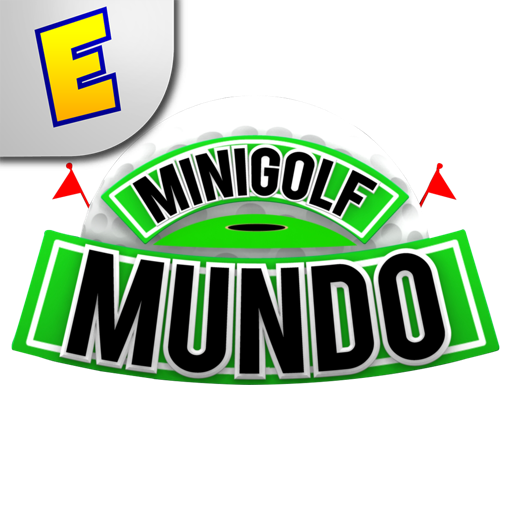 We hope you enjoy “Mini Golf Mundo Free”.